The fighter of this year's 2013 is awarded to the undefeated boxer Gennady "GGG" Golovkin by Boxing 101 sports portal. Here's the short list of categories awarded for this year according to official boxing websites, the likes of Sport Illustrated, Ring Magazine, and Etc. Knockout of the Year: Lucas Matthysse KO1 Mike Dallas Jr. 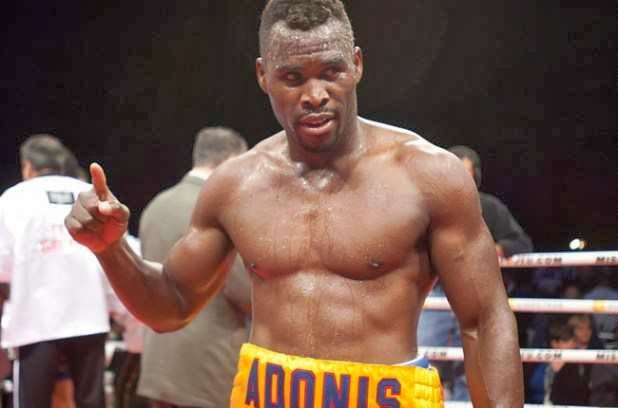 According to boxing 101, Gennady Golovkin named as boxing of the year but according to Sports Illustrated, Adonis Stevenson named as the fighter of the year 2013. Who's you pick? The Sports Illustrated website has chosen Hall-of-Famer Freddie Roach as its “Trainer of the Year” for 2013, citing his work with thee boxers who all notched impressive victories this year. It was a bounce-back year for Roach, whose fighters suffered a string of defeats in 2012 but returned to the winning column this year. “Roach is no stranger to this award, and this year he is as deserving as ever,” SI’s Chris Mannix wrote, pointing out that Roach led Manny Pacquiao, Miguel Cotto and Ruslan Provodnikov to important wins in 2013. Let's wait for the final update for the fighter of the year official result if tis for Gennady Golovkin or Adonis Stevenson. Whoever named as the fighter of the year, congratulations!